A time lapse video of the progress of our project at Bass Point Quarry to date. 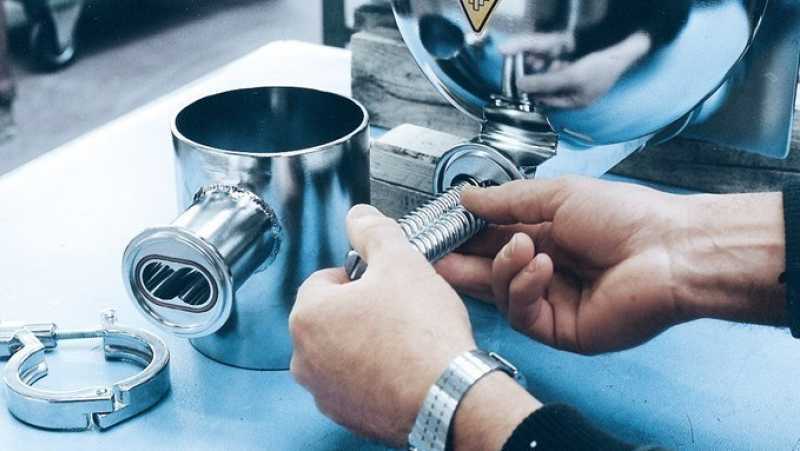 Coperion and Coperion K-Tron offer a comprehensive and efficient spare parts service for the delivered machines and systems. Significant savings in labour can make a significant difference to your bottom line. Add to that increased productivity, consistent quality, reduced waste, reduced maintenance downtime and rapid ROI, and you have an automated solution providing measurable benefits. 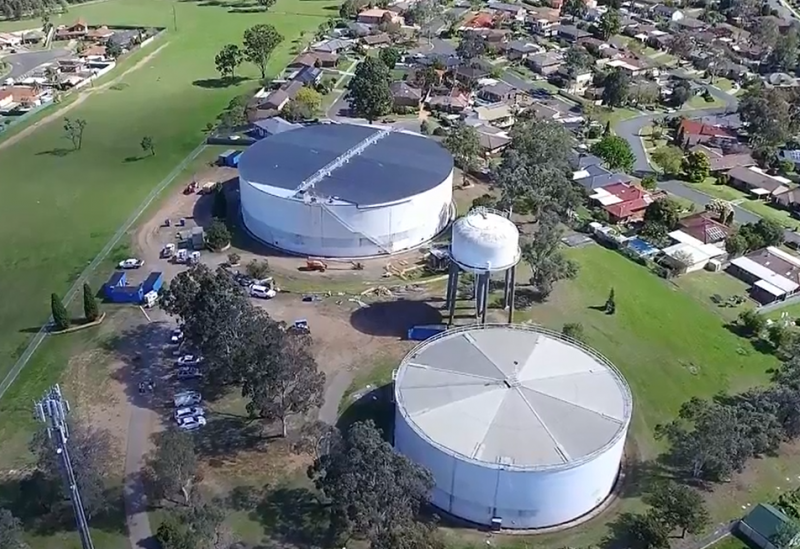 ​As part of a series of water reservoir restoration projects, Brolton Group is working with Sydney Water and RMP to ensure the continued provision of high quality drinking water.